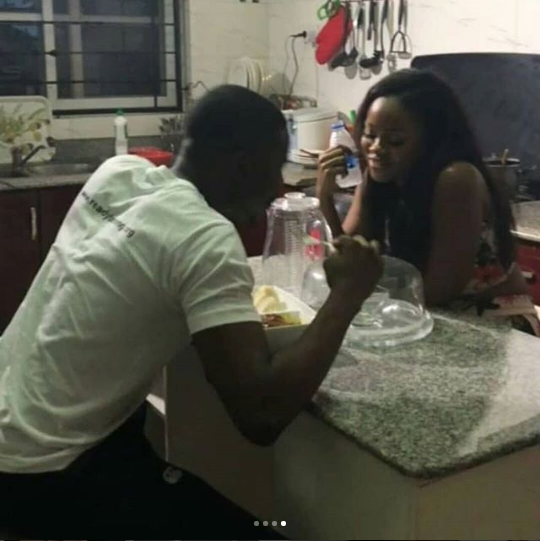 Reality TV star Cee-C says that she is single and not dating fellow former Big Brother Naija housemate, Leo. ”I am single, No, I am not dating Leo. He is my best friend” she stated in a recent interview. It has been widely rumored for some months now that the duo are dating after being spotted together at various public functions. It was even reported in some quarters that Cee-C is a regular guest at Leo’s home and she is being accepted by his family members. And recently the pair were also spotted in church giving a lot of their fans a sign that they could be dating, although some social media critics believed it is all a publicity stunt, to help 'sell their market'. In a recent interview with #LITV Hero Daniels, Ceec said she is single and not romantically tied with Leo.